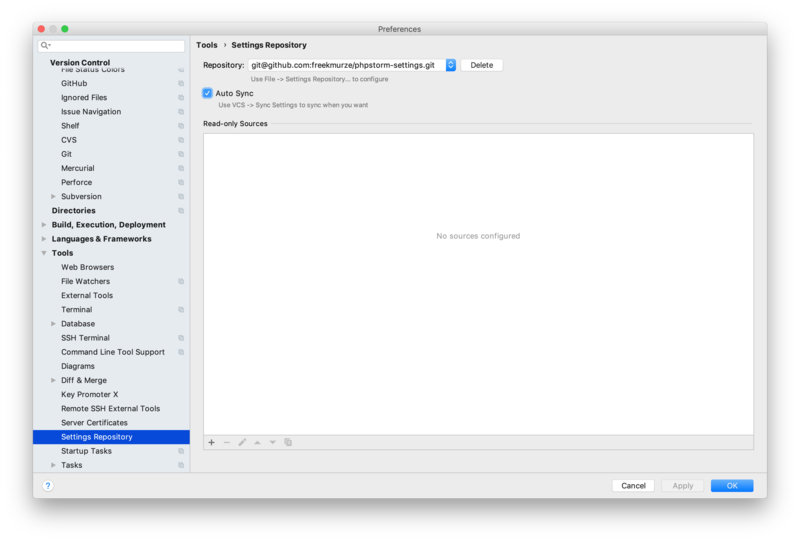 Sure, you can manually remove that block (this is what I have been doing too), but even better is to configure PhpStorm so that block won't get generated at all. 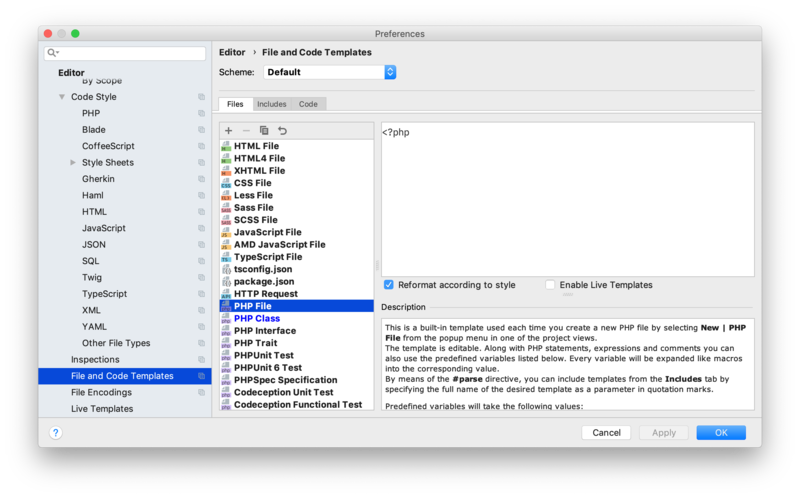 If you want to get rid of that block forever, head over to File and Code Templates section in the preferences. There, go to PHP File and remove the #parse("PHP File Header.php") line. To the same thing for PHP Class. Alternatively you could go the PHP File Header and remove all content. 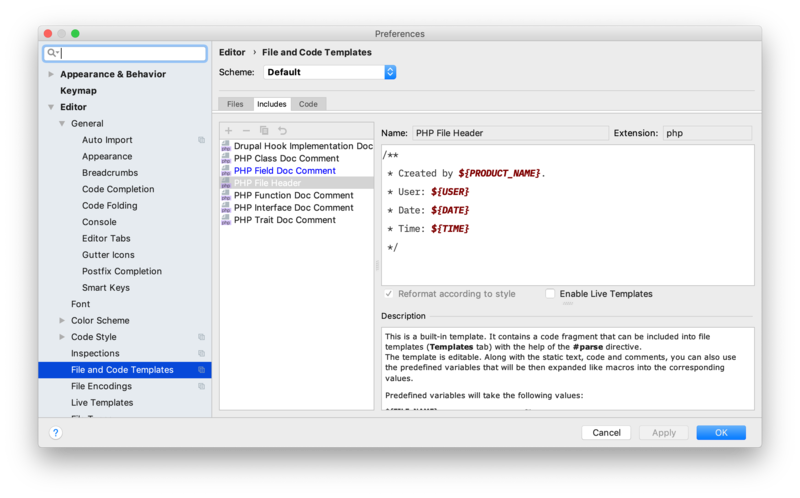 Try to create a new PHP file or class now. The comment block won't be there anymore. 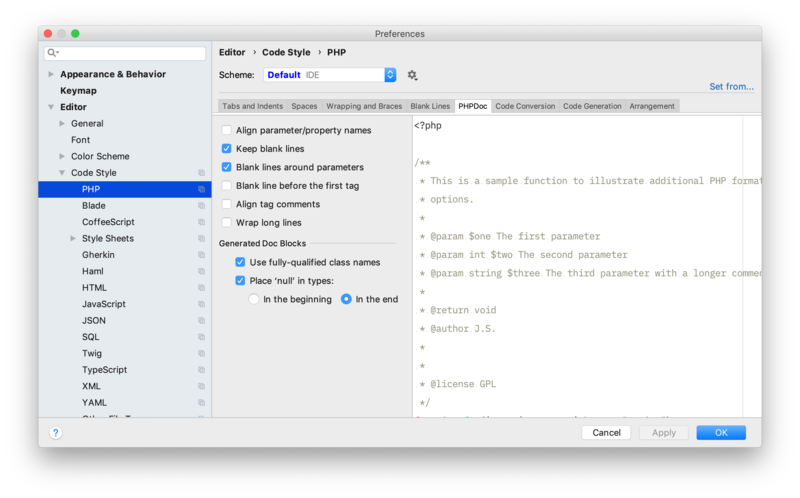 When creating the constructor of a new class in PhpStorm, you can automatically initialize the parameters. Just press alt+enter while the cursor is on a variable. This opens a dialog that allows you to automatically generate the instance variable. This will make the autogenerated look like this. You can easily create a new class with the New PHP Class action. 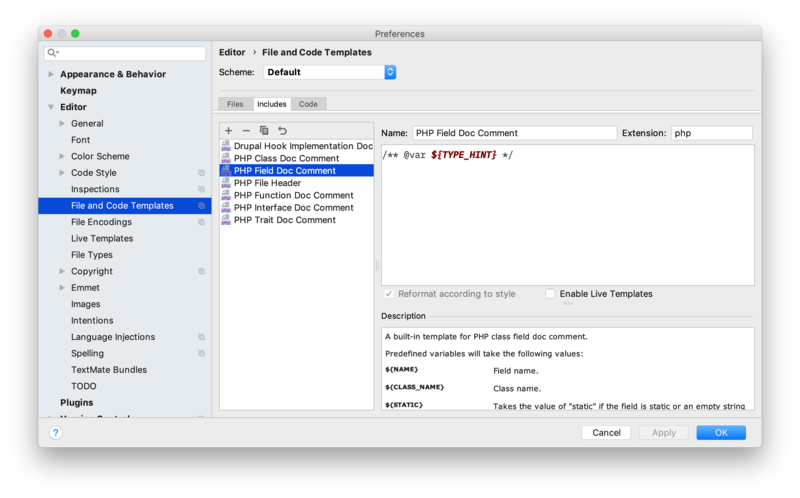 PhpStorm will ask the name of the class. Unfortunately when the file has been created the caret won't be inside the the created class. Let's fix that too! Try creating a new class now. The caret should be positioned inside your class. When autogenerating docblock for instance variables that are class, PhpStorm will use the short class name. If you, like me, prefer the fully qualified class name there, just tick the Use fully-qualified class names in the PHPDoc settings. For my code I prefer using protected instance variables. 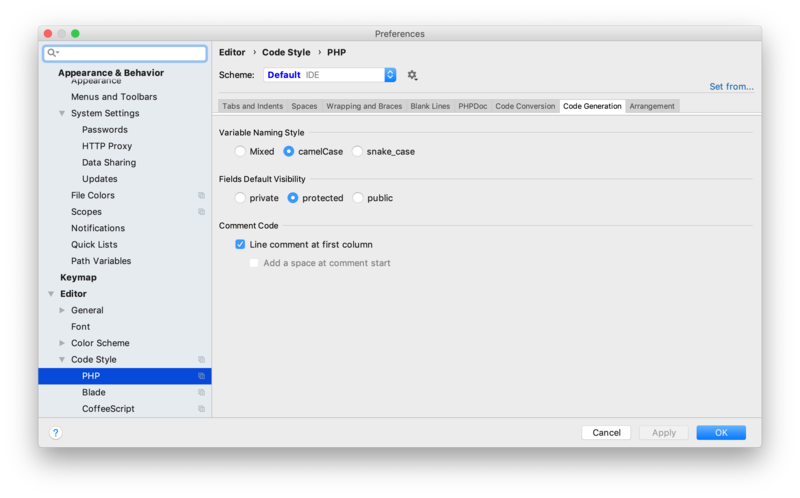 By default PhpStorm will use private. You can change the default visibility in the Code Generation screen. Probably you'd like to backup these settings. Or, if you use multiple computers, you'd like to sync all the settings. Luckily, PhpStorm does have support for that. It can sync all its settings to a Git repo. First, start creating a repo on GitHub (or alternative service). Then, select File > Settings Repository and past the upstream url in that dialog box. Click Overwrite remote the first time to write all your settings to the repo. If you automatically want to sync the settings, head over to Settings > Tool > Settings Repository and make sure the Auto Sync box is checked. 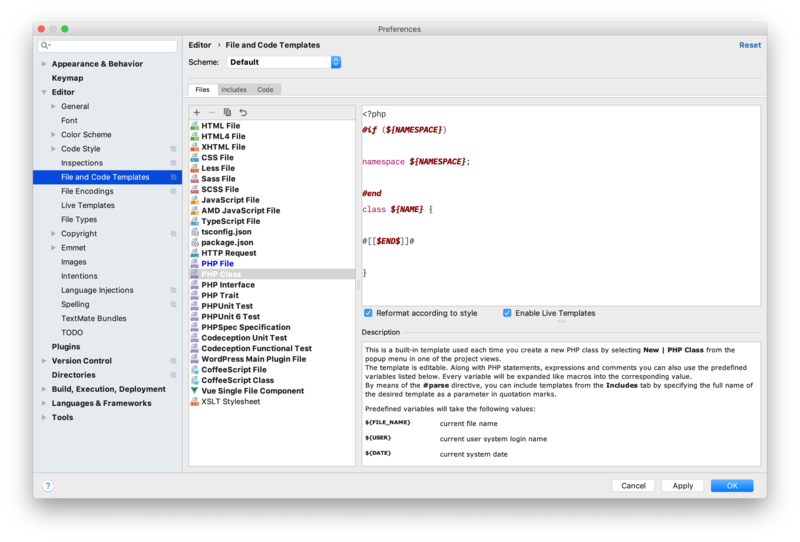 These are only a few of the options that PhpStorm offers for autogenerating code. I highly recommend going through all the Editor > PHP settings and set everything to your liking.